Eighty percent of Americans say they believe in heaven, but very few of them are able to articulate anything specific about their belief, leaving only questions. Is heaven a real place? Is it a city or a garden or both? Can you keep your body there? If so, can you eat, drink, make love? Are you recognizable as yourself in heaven? Do your relationships continue there? Or is heaven something else? A radical idea? A disembodied, unconscious existence? A sense of progression toward perfect understanding, justice, beauty, truth? Jewish, Christian and Muslim theologians and scholars have dissected these questions—and others like them—for thousands of years, yet in today’s world, most people leave them pretty well alone, content to live with a shallow or incomplete sense of what they do believe. 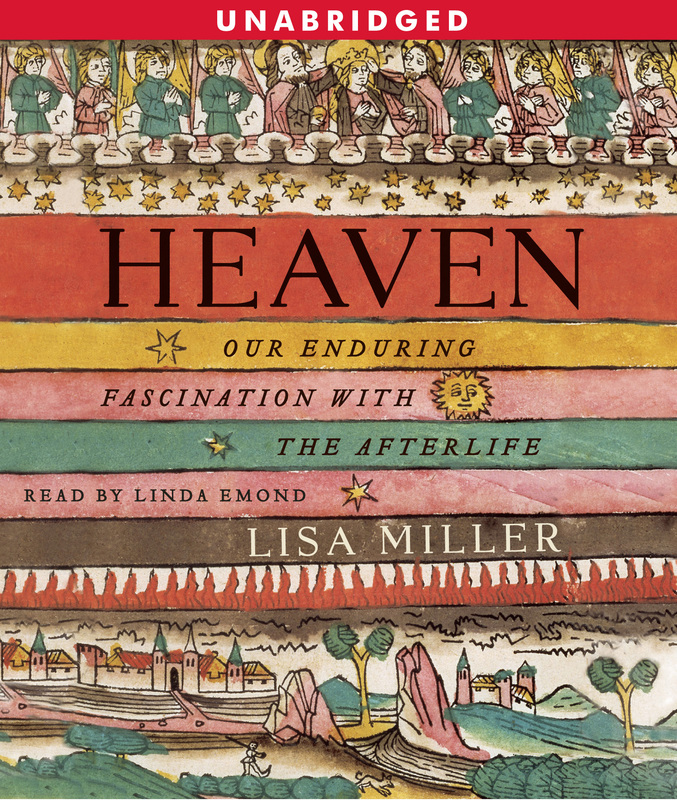 Award-winning journalist Lisa Miller dissects these ancient theologies and their different ideas regarding an afterlife by looking at what the beliefs are, how they have impacted one another, and also how they have reacted to the needs and lifestyles of their followers through the ages. By looking at profiles of real people and history, and analyzing conversations with scholars, Heaven forces people to grapple with their beliefs about heaven. It holds up a mirror to allow Americans to gauge how their ideas about heaven measure up to traditional and popular ideas throughout history in an accessible, palatable way. Lisa Miller is an award-winning journalist in the field of religion. The religion editor at Newsweek, she writes a regular column on the intersection of spirituality, belief, ethics, and politics. 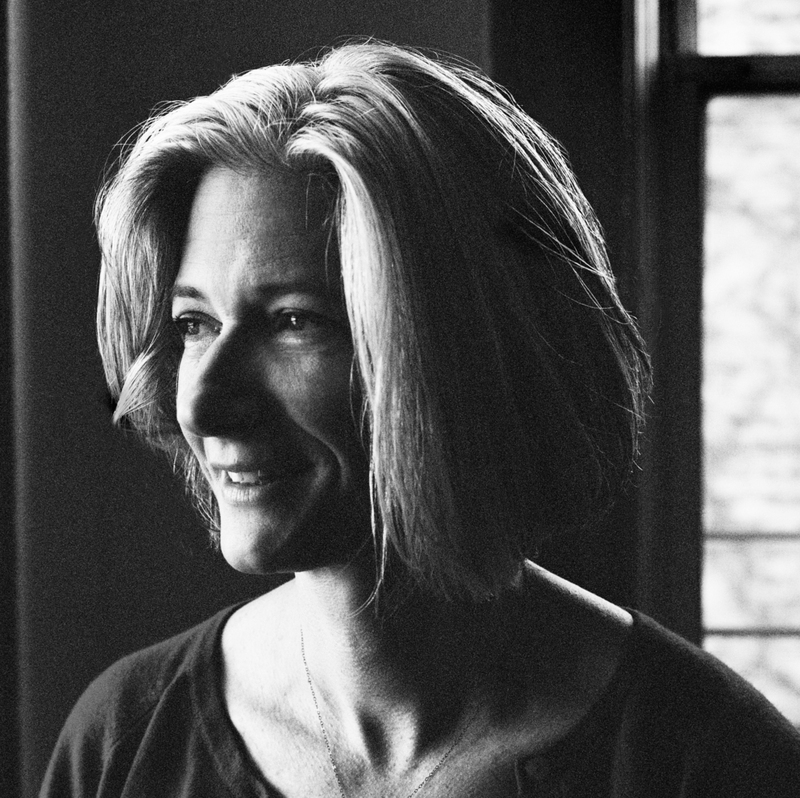 Formerly on staff at the New Yorker and the Wall Street Journal, she lives in Brooklyn with her husband and daughter.